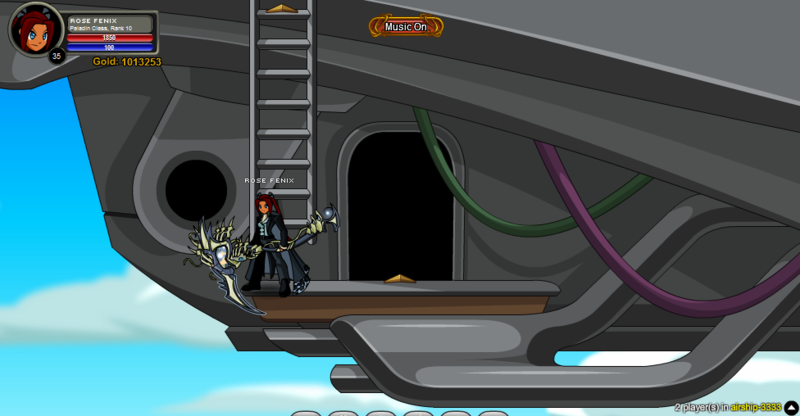 Captain Stratos of King Alteon's Skyguard patrols the skies above Swordhaven, keeping an ever-watchful eye out for danger. 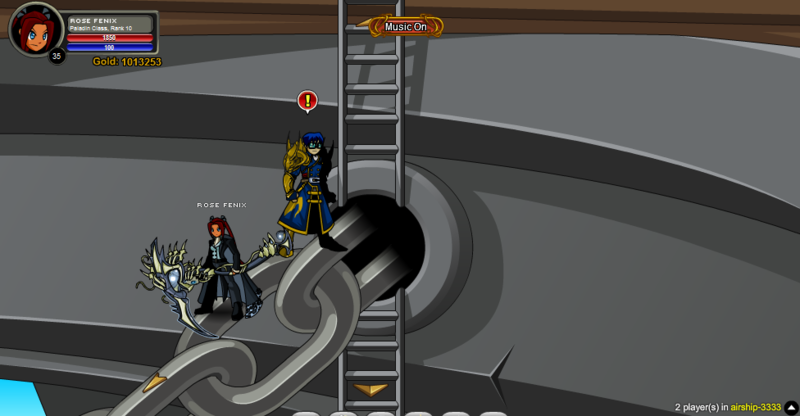 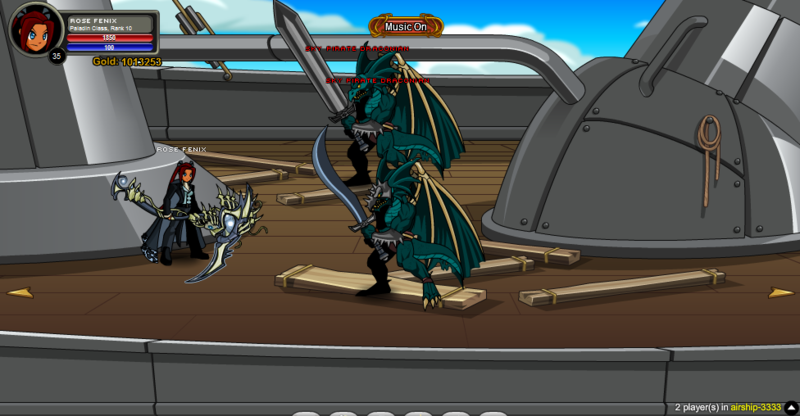 Draconian Sky Pirates have recently been spotted on board along with their master, Gladius. 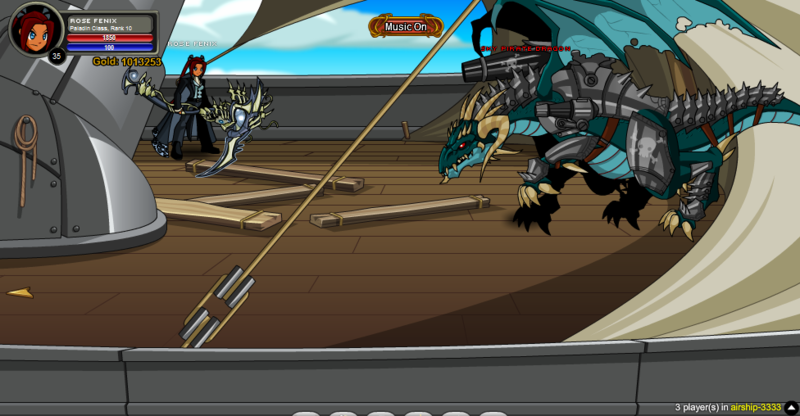 Note: Also see Skyguard Cruiser.